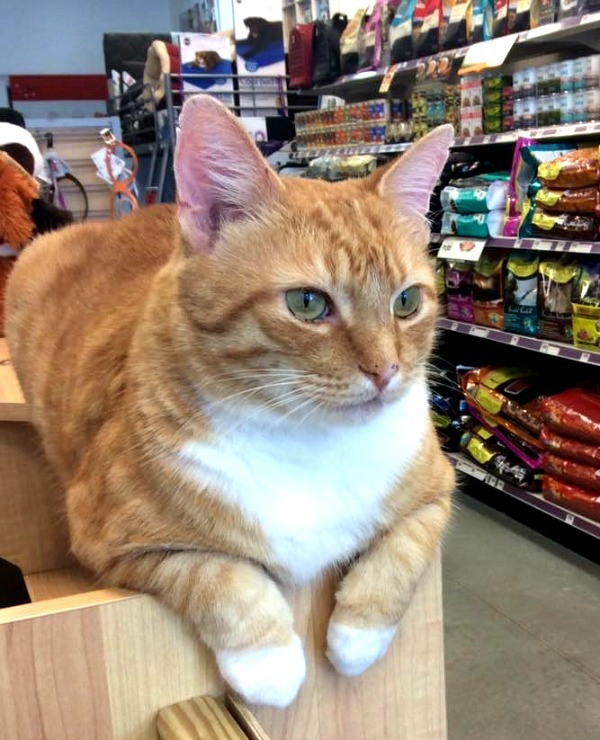 A pet store owner saved an orange tabby from a certain death. 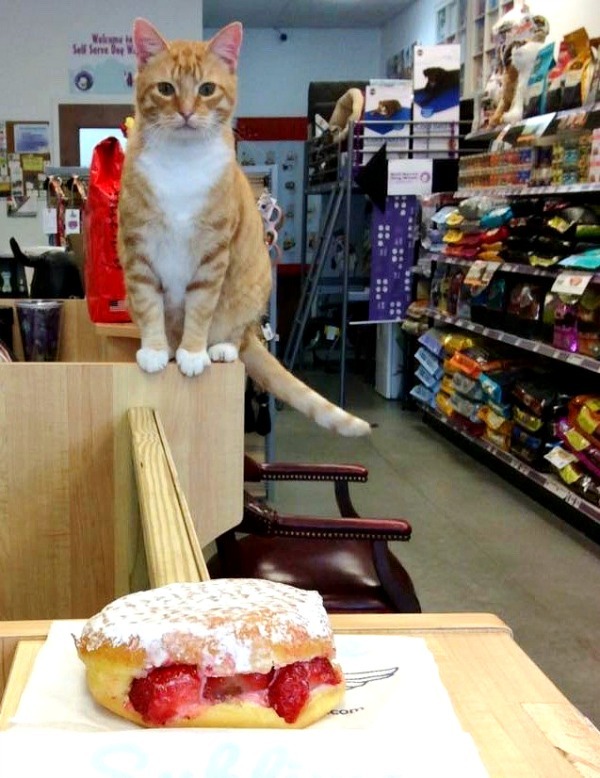 Now, the kitty guards her store for life. Kiki adopted Andy the cat the day before he was to be euthanized. 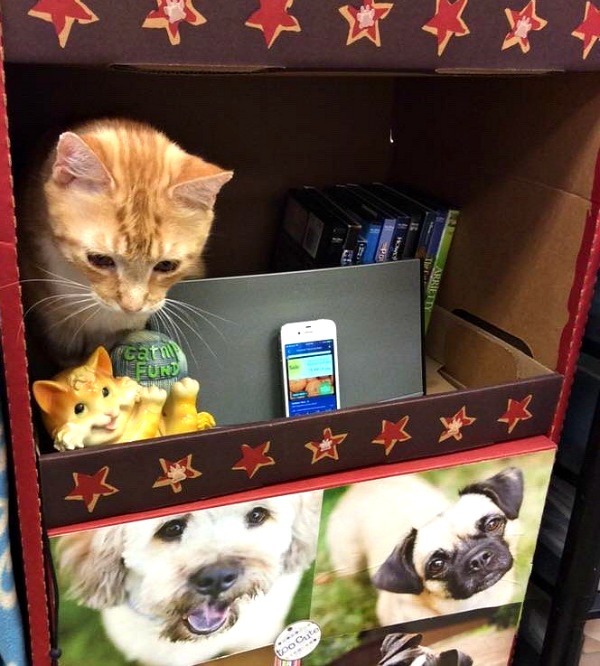 After an hour drive, they arrived in his new home: Kiki's Pet Supply in the Atlanta neighborhood Druid Hills. 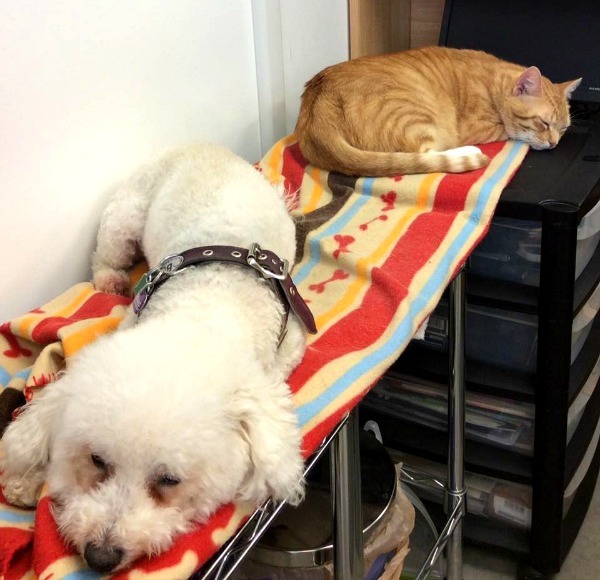 As soon has he arrived at the pet supply store, Andy bonded with Mac de dog. They became best friends and they are often seen alongside each other. 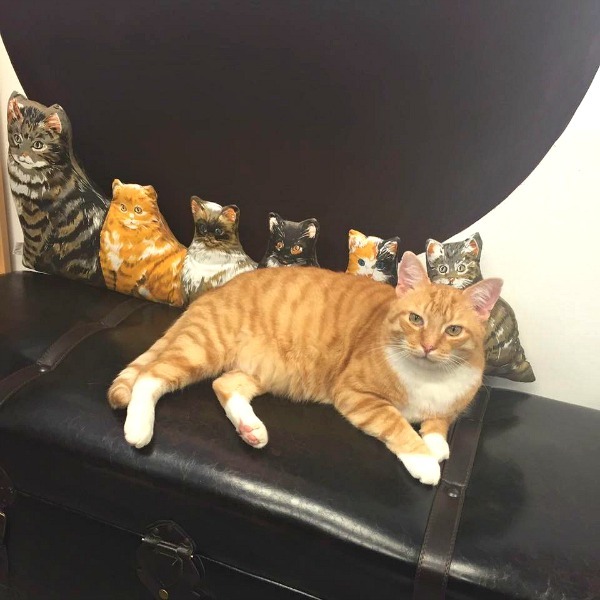 The ginger boy is also laid back and affectionate with humans. All he wanted was someone to love him. When customers need cuddles, Andy welcomes them with open paws. 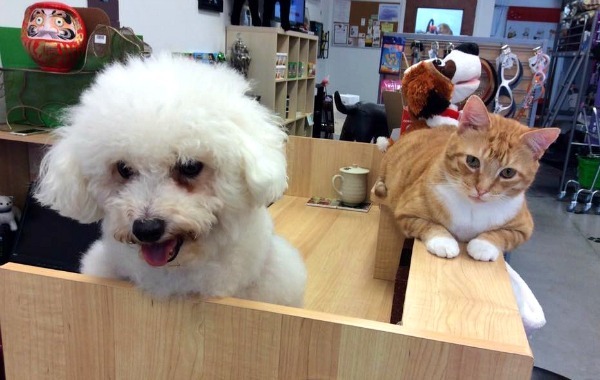 Most of all, though, Andy acts as the pet supply store's guard. When Kiki needs a break, Andy hops on the counter and takes over the shift. He never misses a day at work. Andy even has his own sign: "Beware! Guard Cat on Duty." 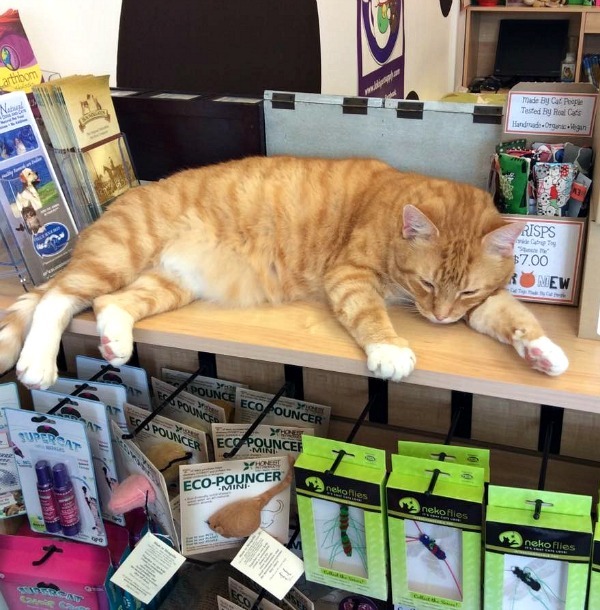 After a long workday, Andy loves to nap, preferably in the vicinity of his favorite toys, Eco-Pouncer and Neko Flies, or his favorite dog. Follow Andy and Mac on Facebook. Related story: He was old, ill, and miserable at the shelter. Now he's the proud feline manager of a library in Davie, Florida. Meet Catsby, the library cat. What a beautiful cat. Your dog and cat look like great friends. I once had a cat that looked a lot like this cat; I named him Morris after the cat food commericals. He was fun, sweet cat. Still miss him. How sweet. Every orange tabby I've ever meet was friendly and sweet. He is beautiful! 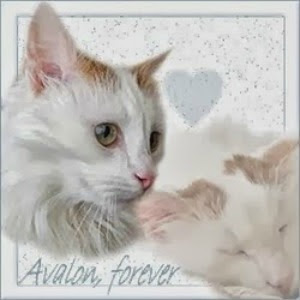 I am so glad he was saved and what a shame that they are euthanized for no reason. he looks very happy indeed and love the doggie too. 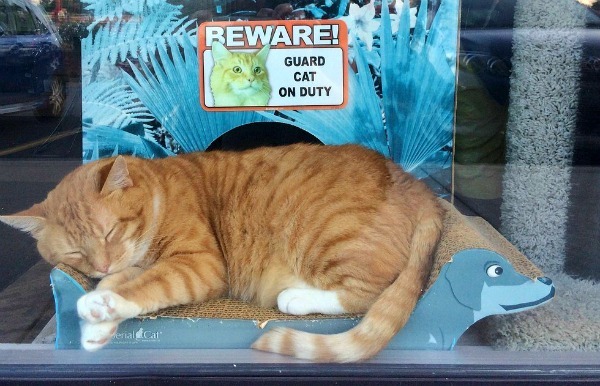 That looks like a viciously cute guard cat. It would protect the store from me as I'd sneeze myself out of the store. Aww, I love him!! What a beautiful boy. And he and Mac together are too cute. Wonderful story. Andy has the best job! I heard about this cat. What a wonderful story. Thanks for sharing. So special!!! What a great story! Thanks for visiting my blog- I'm so happy I came to see yours. Andy's story is so wonderful and the photos are very cute. I'd love to know how they prevent him from slipping out the door when customers come in. Such a cutie, I am glad he was saved. It is a great thing to have a best friend. Hello, I am so glad Andy was rescued. Cute photos of both Andy and Mac. Thank you for linking up and sharing your post. Happy Saturday, enjoy your weekend! This is lovely! It made me smile so much! Thank you. Orange kitties are the best. 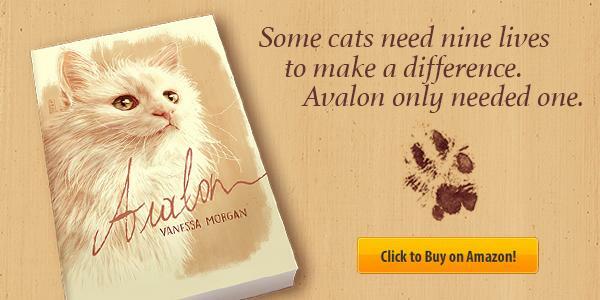 Sweet but fierce (as befits a guardian cat) Loved the story! 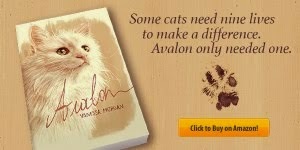 This article assumes that you want to understand cats and would like to live in your home harmoniously with them. http://catandcats.com/ may frustrate some dog lovers because, well, they are small animals: they "should" act like pets, i.e.